Matthew Ming-Yan Tong is a musician exploring the realm of collaborative art. With a background in both piano and cello, he strives to constantly develop his abilities in order to share and inspire others to see the beauty of musical creation. Matthew received his B.A. from the UCLA Herb Alpert School of Music in Cello Performance and Music Education. He also holds an M.M. in Piano Accompanying and Chamber Music at the Eastman School of Music, under the instruction of Dr. Jean Barr. As a cellist, Matthew has enjoyed being a fellow of UCLA Gluck Music Outreach, through which he played programs for different community venues as part of a chamber ensemble. While in Rochester, Matthew held a graduate assistantship in studio accompanying, spending the majority of his time working with vocalists and instrumentalists within Eastman. 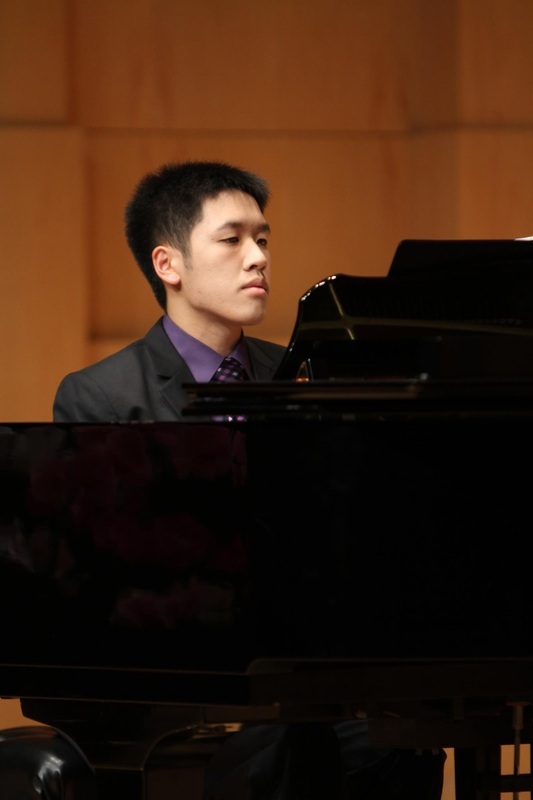 Currently, Matthew is on the accompanying faculty at AMDA and is also a staff collaborative pianist at UCLA.